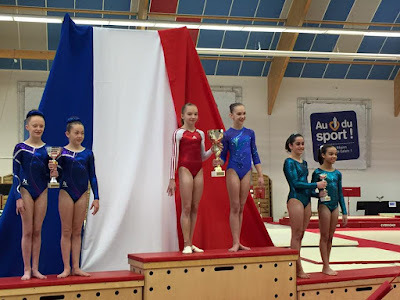 Belgian Gymnastics: Tournoi International of Pas-de-Calais: Belgium Espoirs shine! 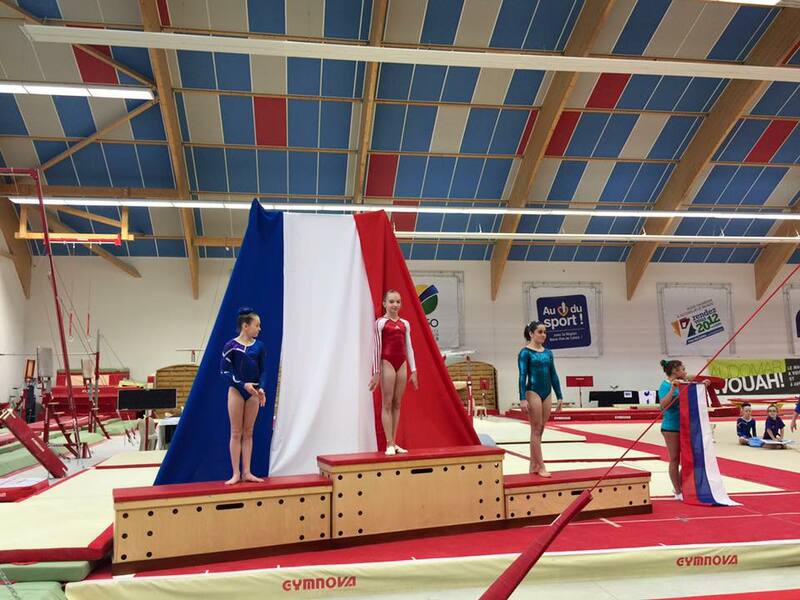 Tournoi International of Pas-de-Calais: Belgium Espoirs shine! 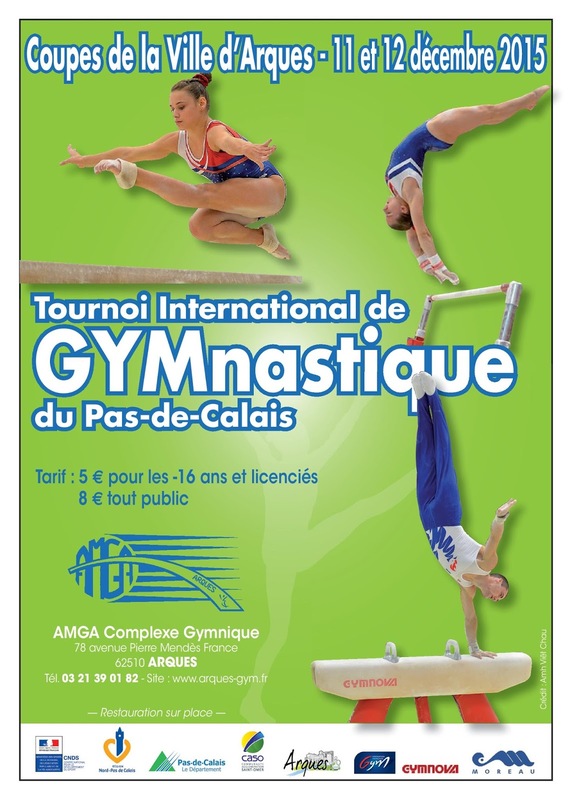 This weekend, Arques hosted its traditional international tournament, a great competition for juniors, seniors but also espoirs gymnasts to shine and earn experience. It was the case of Team Belgium! On Friday, gymnasts competed in the all-around and team finals. On the girls' side, Amy Lejeune won the bronze medal. Russia's Alena Belomoeva won gold, ahead of Kacey Morrison from Scotland. As a team, Amy Lejeune and Sophia Kola placed 3rd. Mixed team Canada/Russia won gold ahead of team Scotland. On the boys' side, Nicola Cuyle is the first Belgian by placing 4th. Victor Yeo (GBR) placed 1st ahead of Russia's Vladislav Gudz and Sam Mostowfi, also from Great Britain. Nicola and Glen Cuyle won a bronze medal as a team. Great Britain won gold ahead of Russia. But it was not over for our gymnasts! 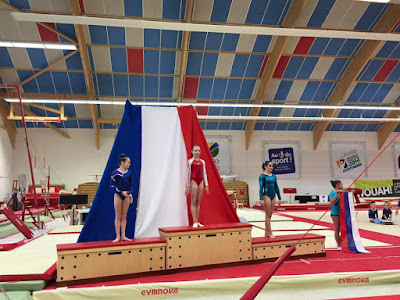 Event finals took place today. 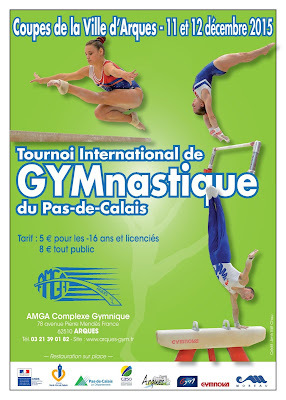 Amy Lejeune showed all her talent and won three medals : two golds (vault and floor) and a silver (beam). She also placed 4th on bars. Neila Damri won bronze on bars and Sophia Kola placed 3rd on beam. Medals too for the boys : Bram De Ridder and Glen Cuyle both won bronze on floor and horizontal bar respectively. My 2015 Belgian gymnastics highlights!